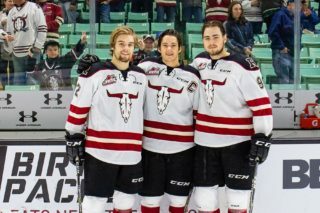 The Red Deer Rebels are currently at a low point in their season, having dropped three consecutive WHL games while being outscored 15-3. 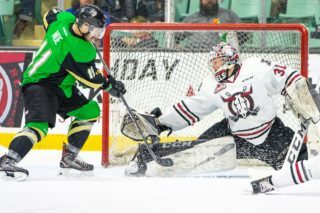 Is it just a mid-winter decline, which is commonplace at all levels of hockey, or has frustration set in for a team that has experienced trouble scoring and preventing goals? 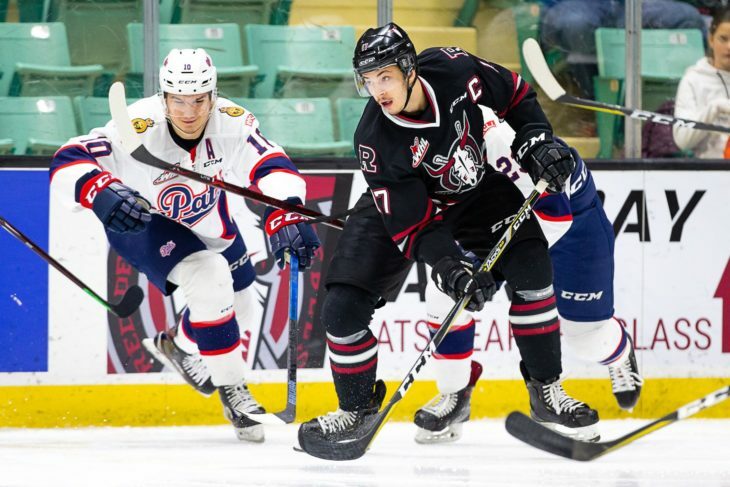 Are the Rebels, who have also struggled with their special teams play, squeezing their sticks? Overage forward Jeff de Wit figures it’s a case of the mid-winter blues and that the solution comes down to performing as a group. “Teams go through slumps, it’s part of sports,” he said Tuesday. “I think for us right now we need to get back to playing a team game. Another part of the solution, he suggested, is developing a more bitter hatred towards being on the wrong end of the score, something that the team has discussed in recent days. “We all hate losing but I think we can hate losing even more than we do already,” he said. “We have to hate losing more than we love winning. Captain Reese Johnson pretty much echoed his teammate’s response. 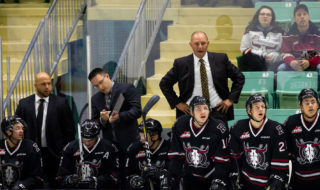 The Rebels’ slump has been a slow-simmering process, a few weeks in the making. As a result, a level of frustration has set in. Now is not the time to panic, the official on-ice team leader insisted. 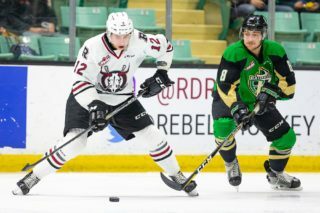 The Rebels know they can get back to their winning ways after being among the front-runners in the extremely competitive Central Division most of the season. “That’s what we’ve talked about,” said Johnson. “We definitely know we can win and now we just have to get back to doing the things that were making us successful as a team. The Rebels’ current struggles could be a silver lining in the making, Johnson noted. 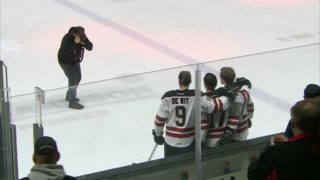 “I don’t like to make comparisons, but when you look at last season the first half was pretty rocky but then we came together and became a lot better team,” he said. 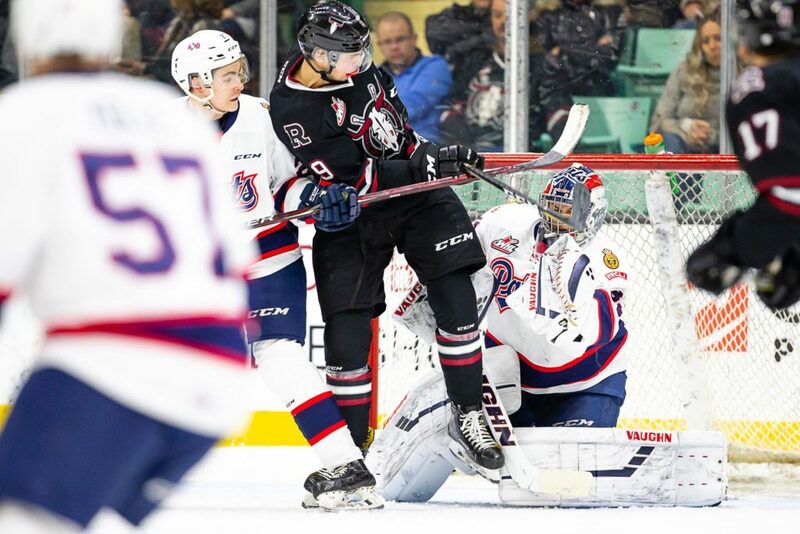 The Rebels host the Regina Pats and Moose Jaw Warriors Friday and Saturday and next week will head west for a five-game jaunt through the US Division.